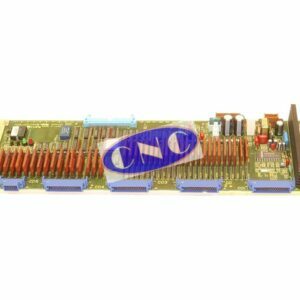 FANUC A16B-1210-0380 10 ADD. AXIS MEM. board. 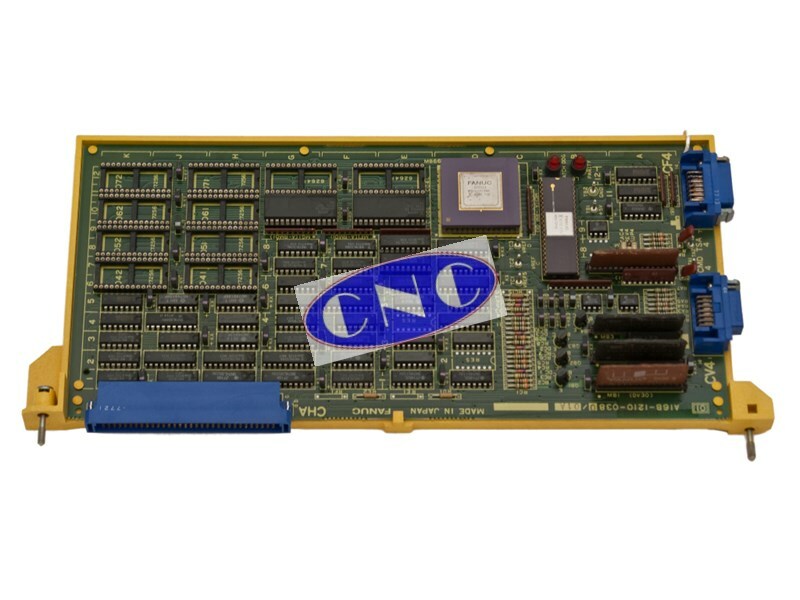 CNC West offer exchange, testing and repair on this GE FANUC single channel pcb for SYSTEM 10.